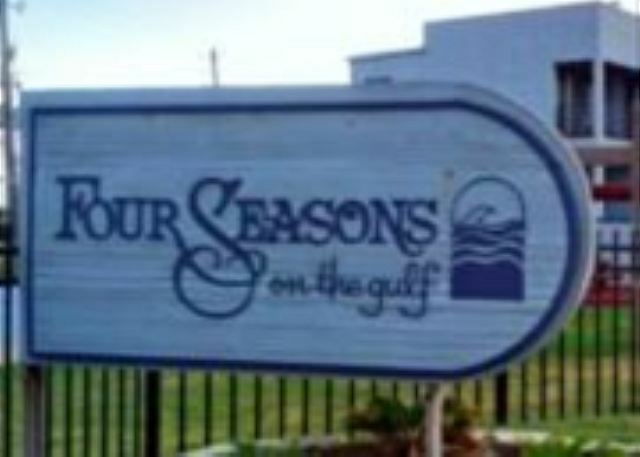 Located at 6102 Seawall @ Casa Del Mar Condos. 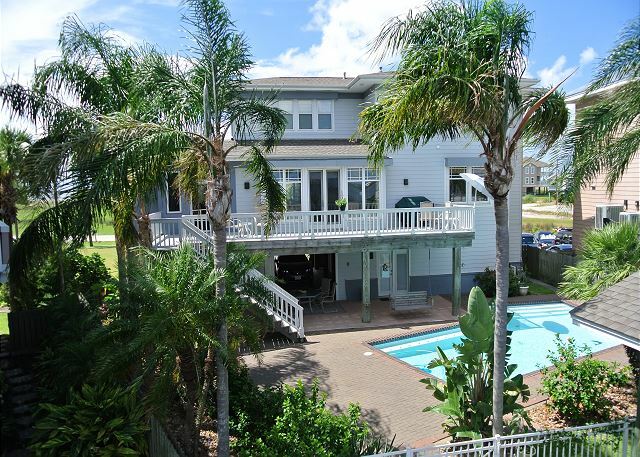 1 block to the beach, 61st Street Fishing Pier, and many restaurants. 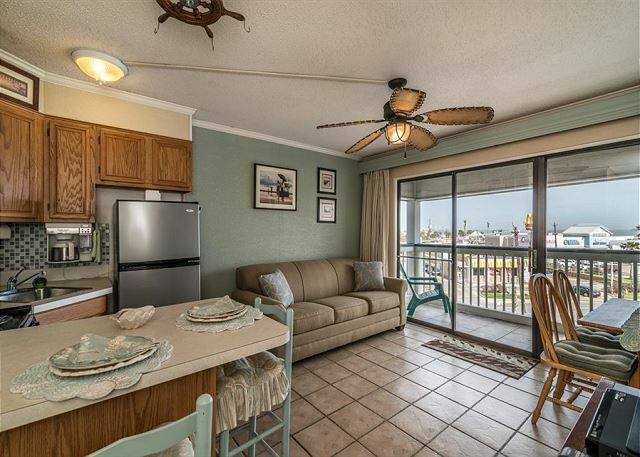 6300 Seawall- Victorian Condo- This condo is directly across the street from the beach and just minutes away from shopping and restaurants and the Gulf of Mexico! Perfect for families or couple on romantic vacation or the avid fisherman! 10 block radius you are at Sunflower Bakery, Mosquito Cafe, The Orignial Mexican Restaurant (all within 3 blocks), UTMB hospital, Sacred Heart Catholic Church, Bishop's Palace, the Strand District and the beach= CLOSE TO FOOD, FUN AND SUN. 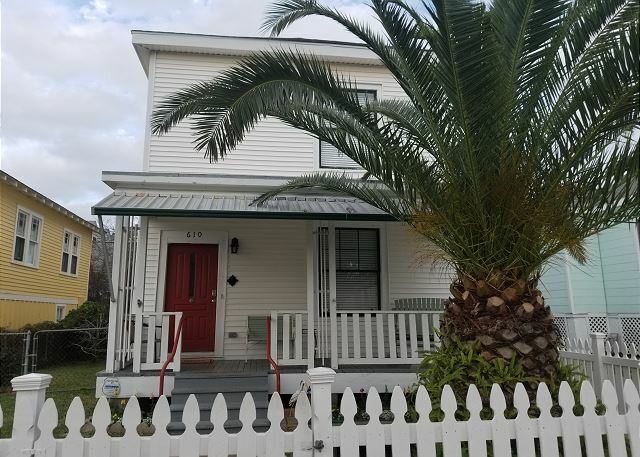 Located in-town at 1223 Sealy is a 2 story Victorian style home in the East End Historical District, minutes to the Strand, beach, Pleasure Pier, UTMB, cruise ship terminals, shops and restaurants. 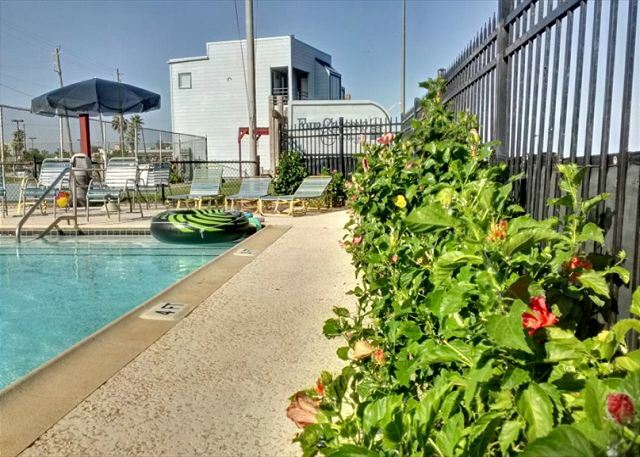 Flamingo Point is located in Galveston's renowned East End Historic District @ 1619 Church Street, blocks to the Strand District and only minutes to the beach, restaurants, Pleasure Pier and UTMB.